This tutorial is for a macOS device, should work on any UNIX-compatible machine (you will still need to install Android SDK manually). If you’re running Windows, well, replace flash.sh with flash.bat and godspeed. You need to install the android-platform-tools recipe via Homebrew Cask if you don’t have it installed already. 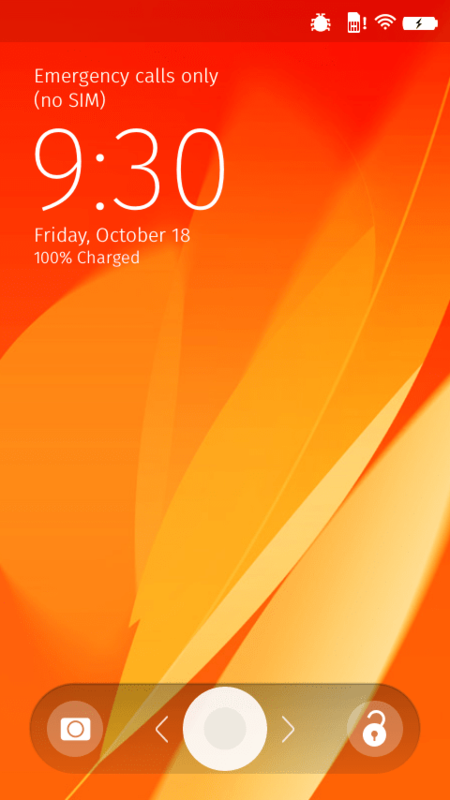 If your device boots into Firefox OS, enable USB debugging on the Flame and check out if adb responds with a device ID. If you installed another OS (postmarketOS for example), your device will no longer boot (if you installed the new OS on the SD card) or will boot to the new OS (if you installed it on the device’s internal storage), so you need fastboot mode to flash the new kernel/bootloader. Shut down the Flame (pull out the battery if needed, pop it back in after) and reboot it by pressing Power and Volume down buttons. It should display “Fastboot”. Use an USB cable to connect it to your computer. Check if the device is connected via fastboot. 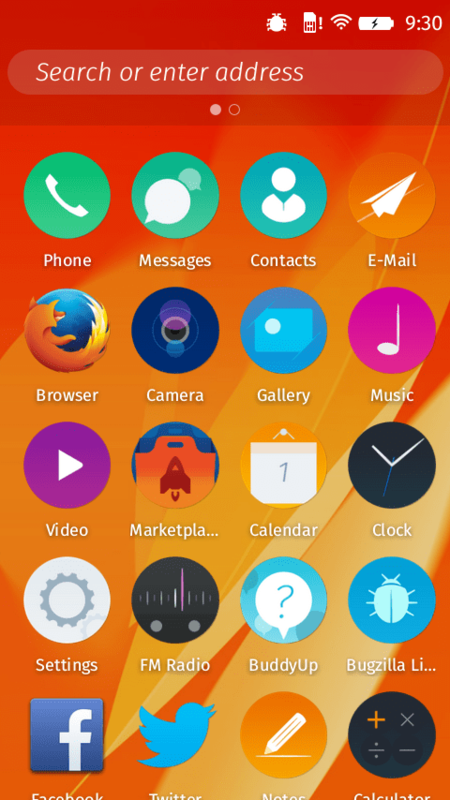 Now you can load Firefox OS. 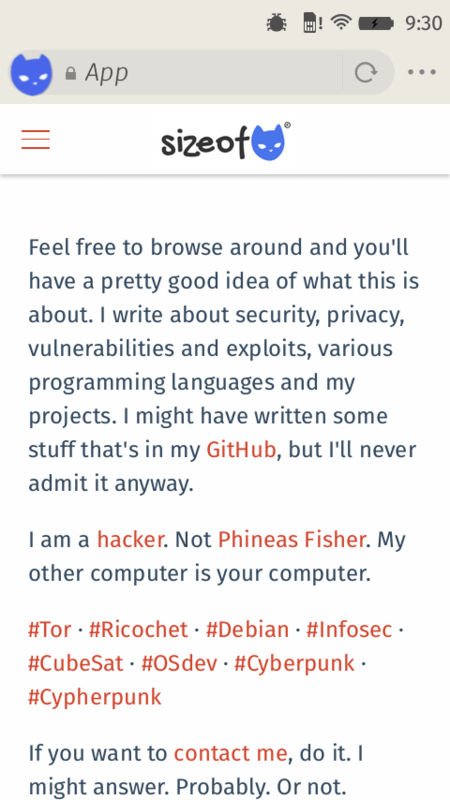 Download the last version from Yuval Adam’s website (last working version is v18D_nightly_v5.zip for me, which is Firefox OS 2.6) and unzip it somewhere on your computer. 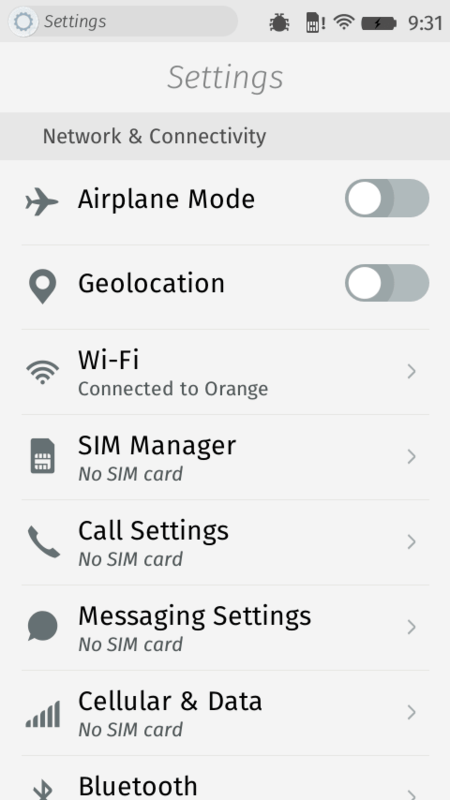 The Flame device should reboot into Firefox OS automagically when done. Getting some information from the device via adb shell is easy. # dmesg | grep "Linux version"